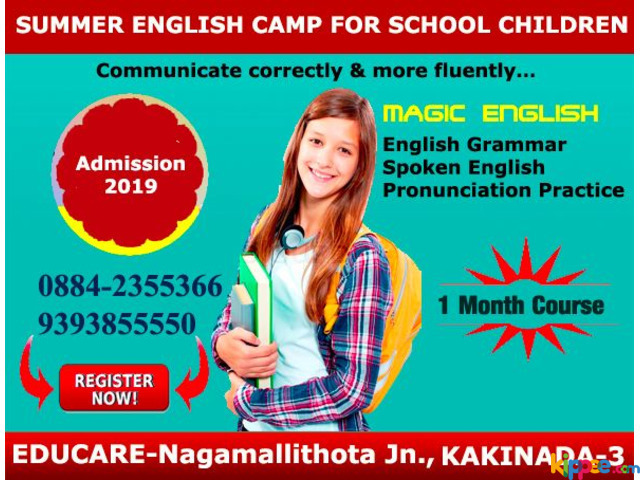 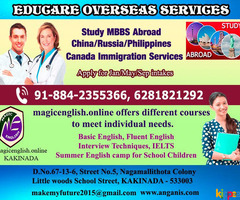 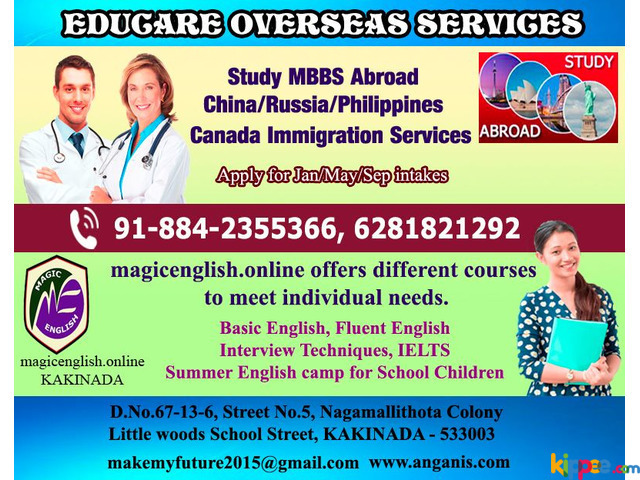 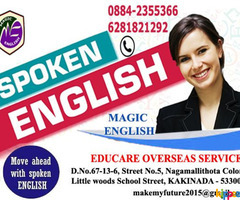 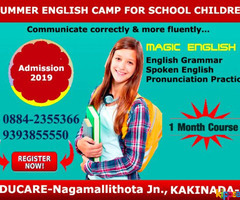 Magic English-Educare Overseas Services:In the rapidly progressing world, students around the globe are facing many challenges in communicating effectively with their peers due to the lack of fluency in English. 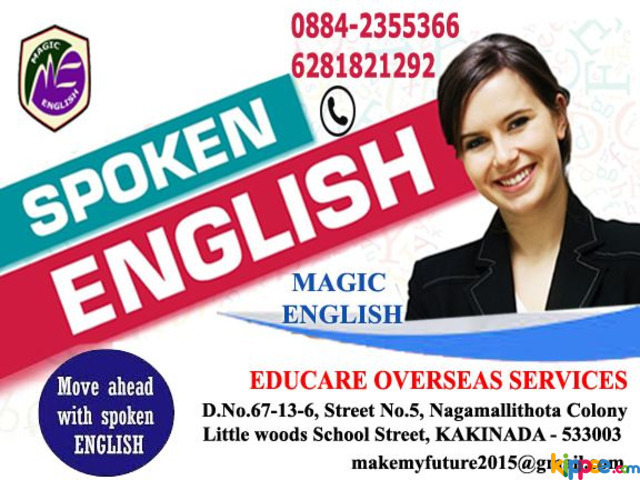 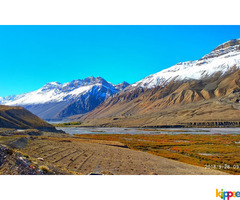 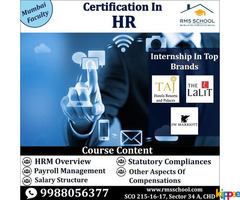 To overcome these hurdles in Universities and employment zones, one must develop a strong language base for which Magic English is the best and easiest method. 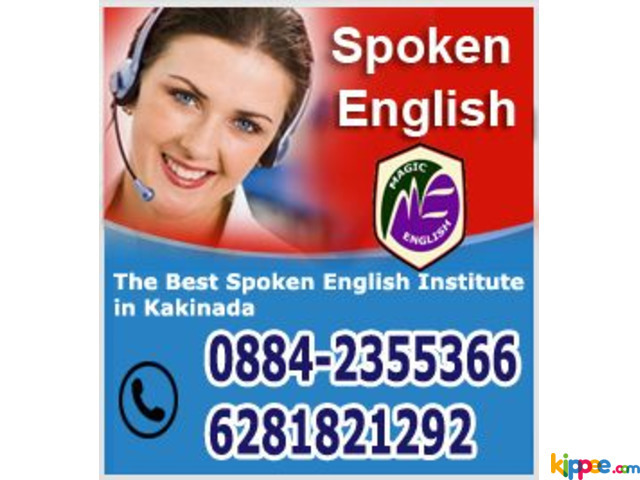 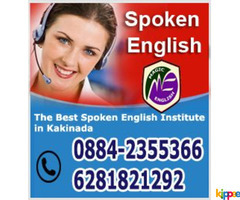 As a part of this program, we deal with ABCD to spoken English level.